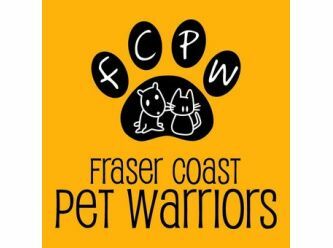 Fraser Coast Pet Warriors are a group of passionately dedicated individuals focused on saving & improving the lives of local companion animals on the Fraser Coast. 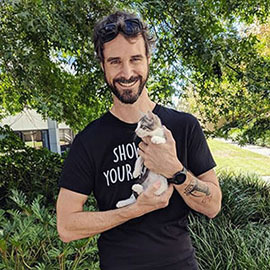 Our mission is to find permanent loving homes for lost, neglected, abandoned & unwanted animals, especially the animals at our local pounds who are scheduled for euthanasia. Please email us or fill out our online enquiry form. We will contact you as soon as we can and work out if the pet is suitable for you. 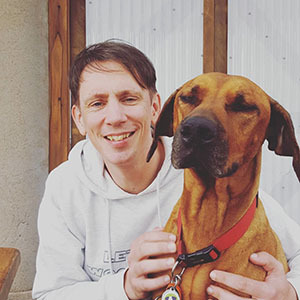 From there we can arrange a meeting where you can get to know the pet before making a final decision. Our Igstar is a guy who just loves to play. Any toy is good fun according to our little prankster. Today he had a great time taking all the toys out of toy box, playing with them and distributing them around the yard 😂. He eventually conned his carer into a game of tug-of-war, his favourite. 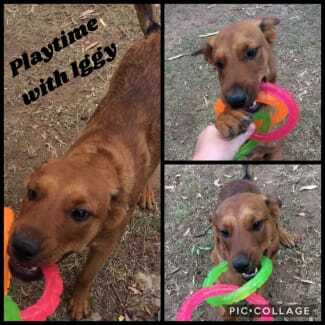 Iggy is still looking for his forever home, he would love a home with lots of toys and people to play with. He gets on well with his older doggy foster siblings, so would also do well with a fur-brother or sister. $200 adoption fee, all vet work complete. PM the page to meet our little star.